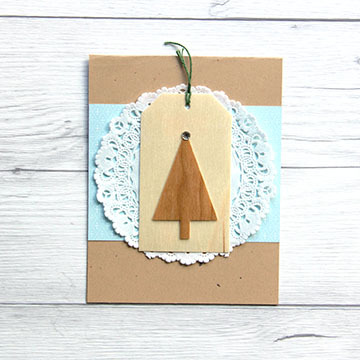 We are always so inspired when we see projects made from our Real Wood paper. It makes us so happy! Often we pin these creations to our Pinterest boards. You can see many fun projects here. Have you made something from our Real Wood Paper? Be sure to tag us on Instagram (@etc.papers) or Facebook so we can see and share. 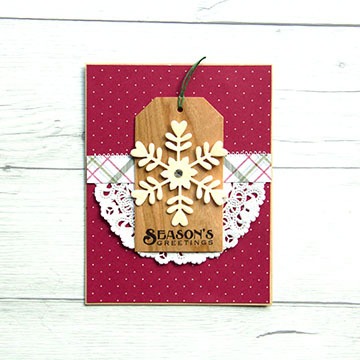 This week we are sharing a round of Holiday cards using our new Real Wood Tags. 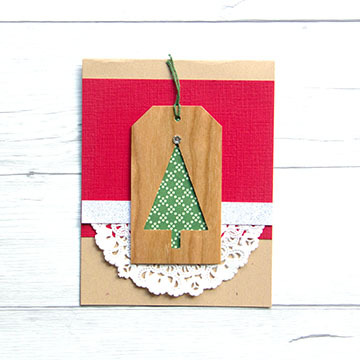 All cards use one similar template for slightly different looks. Season’s Greetings! 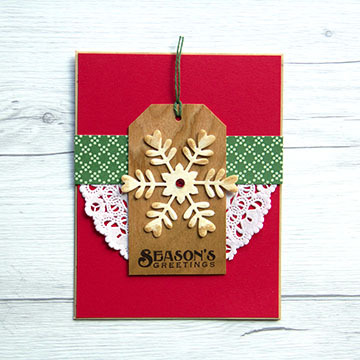 This entry was posted in Card Making, DIY Projects, Stationery & Envelopes, Uncategorized and tagged Christmas Cards, Holiday Cards, Real Wood Tags, Wood paper, Wood Tags.